The Unites States of America enjoys a heritage of faith in the providential care of our Creator. 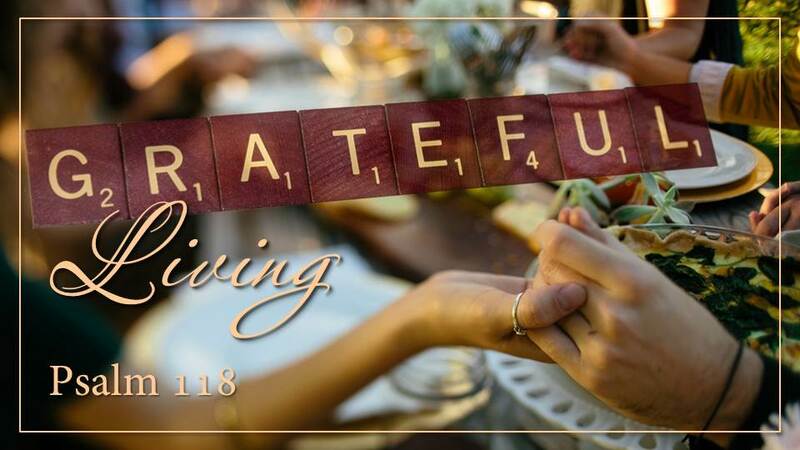 Every year we set aside a national holiday to pause and give thanks for the many blessings we enjoy. Today we are going to take some time to pause and meditate on some of the reasons we should live in gratitude to our gracious heavenly Father who sends every good and perfect gift to us every day of our lives. Thanksgiving should be much more than just a day of feasting once a year. It should be a daily attitude of gratitude. As you listen to this sermon write down reasons that you should give thanks. Take these things you make note of and express your gratitude to the Lord this week.